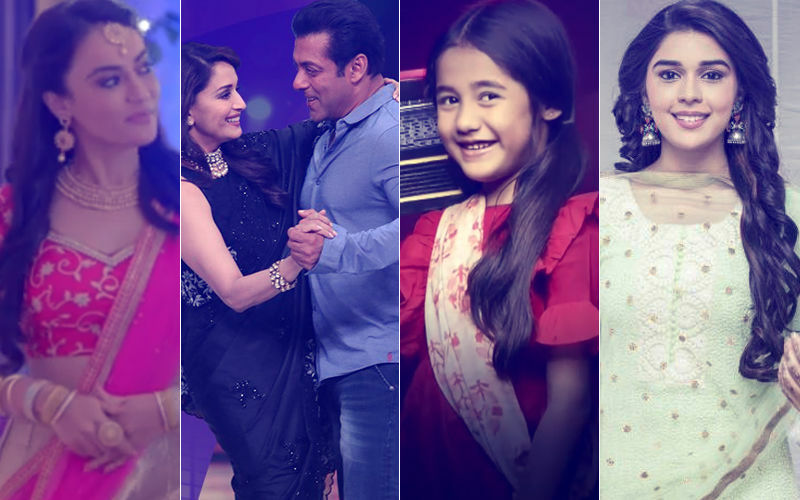 In Week 27 (June 30-July 6), we had told you that Taarak Mehta Ka Ooltah Chashmah had registered a significant improvement in its ratings and had moved up by two positions. Now, in Week 28 (July 7-13), it has shot up to the 2nd position from No. 8. That’s quite a jump, err, leap, considering that for a long time now the comedy show has been relegated to the bottom of the barrel. Goes without saying, the demise of the show’s popular character Dr Hansraj Hathi, impacted Taarak Mehta’s ratings to a huge extent. TV’s beloved Dr Hathi (Kavi Kumar Azaad) died after a massive cardiac arrest on July 9. Meanwhile, rumours have been rife that Nirmal Soni will replace the actor in the show, but in an exclusive interview with SpotboyE.com, Soni denied saying that he hasn’t even got a call from the makers yet. 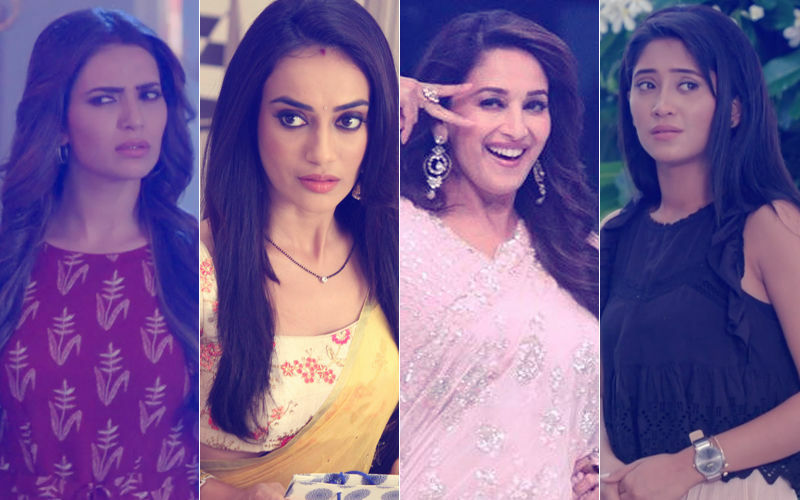 Ekta Kapoor’s Naagin 3 starring Karishma Tanna, Anita Hassanandani, Surbhi Jyoti and Rajat Tokas continues to rule to the leader board. 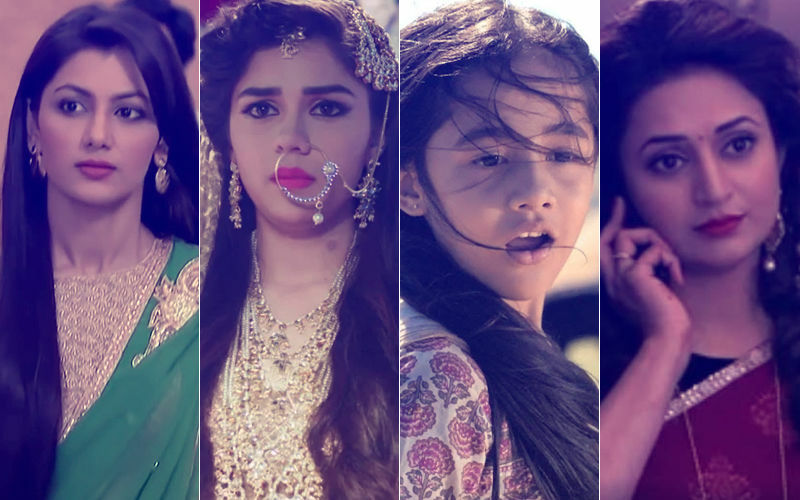 The show grabbed the prestigious spot from its first week and no show has managed to displace it till now. 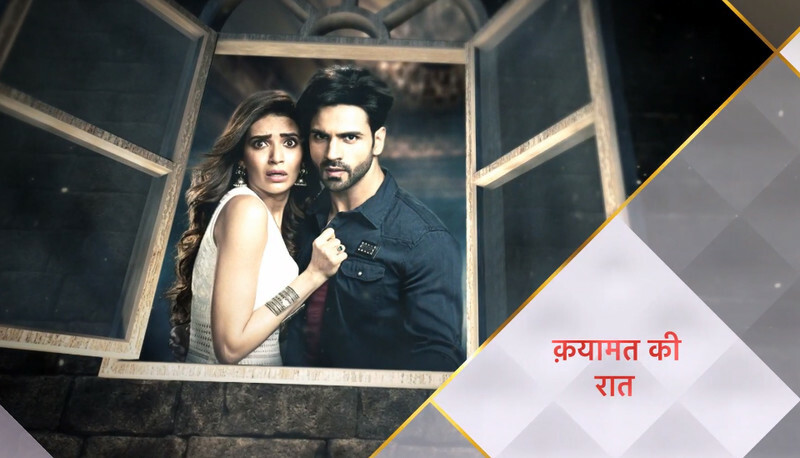 Kapoor’s other offering, Qayamat Ki Raat, which features Karishma Tanna and Vivek Dahiya in lead roles was ousted from Top 10. It acquired the 11th spot this time around. However, knowing Ekta’s knack of turning things around, we wouldn’t be surprised if the supernatural thriller bounces back in no time. 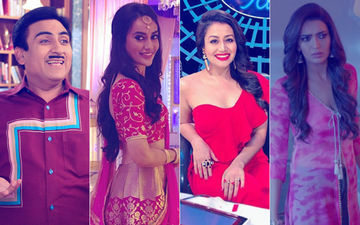 Furthermore, Indian Idol 10 hit TV screens on July 7 and has found a spot in Top 10 rightaway. 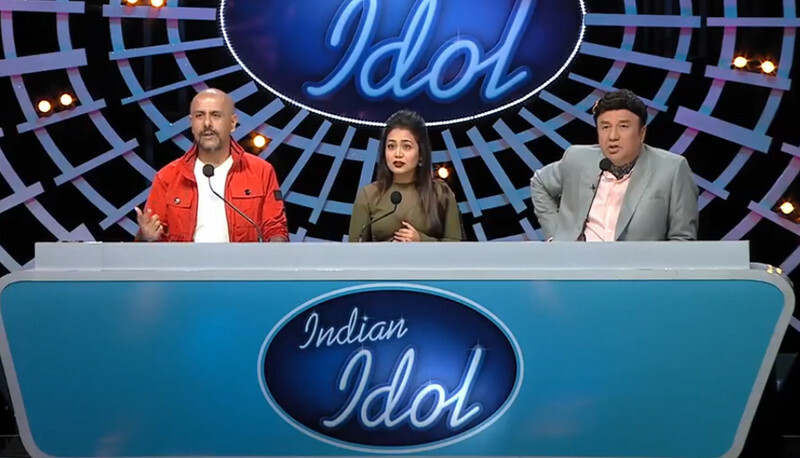 The singing reality show is being judged by Neha Kakkar, Vishal Dadlani and Anu Malik. 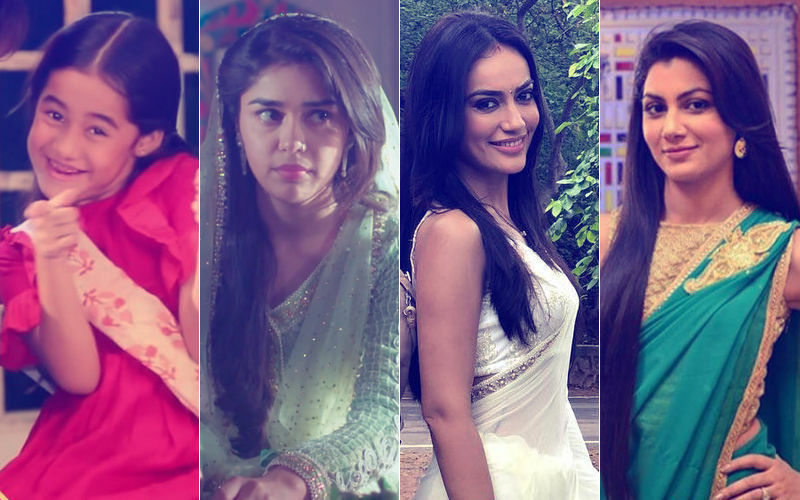 Kundali Bhagya and Kumkum Bhagya clinched the 3rd and 4th spot respectively. Ishq Subhan Allah was at No. 5. 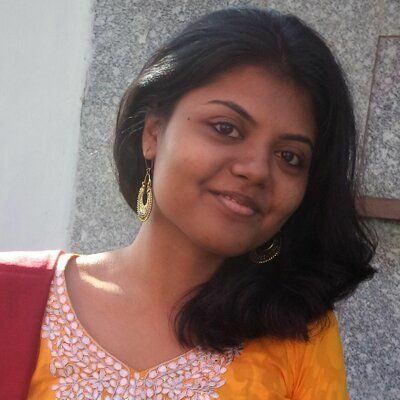 Dance Deewane and Yeh Rishta Kya Kehlata Hai slipped. While the former went from 4 to 6, the latter dropped from 5 to 7. What does the coming week have in store? Stay tuned to SpotboyE.com.